Play Nitro Type! 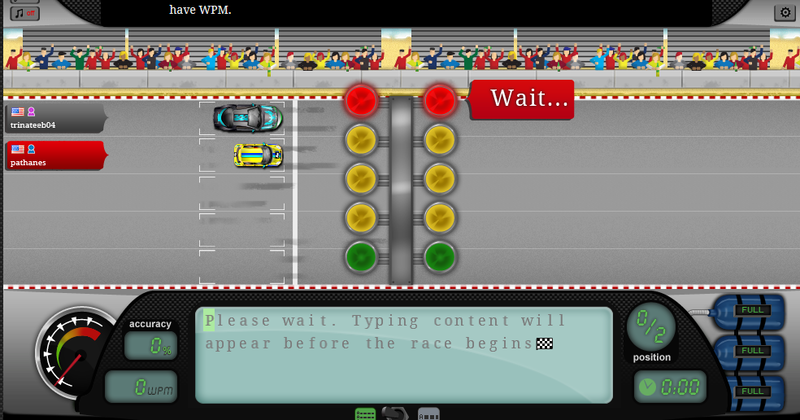 Nerdy racing game!!! How fast of a typist are you? 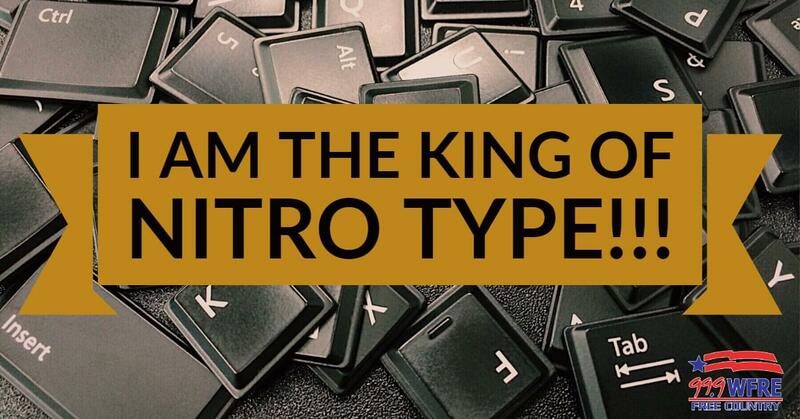 You can have fun practicing at Nitro Type, where you actually race against real people in a typing competition. This is like all of the old typing games I used to play in middle school. Punctuation kills me every race. What is your best Words Per Minute? Mine is 58.